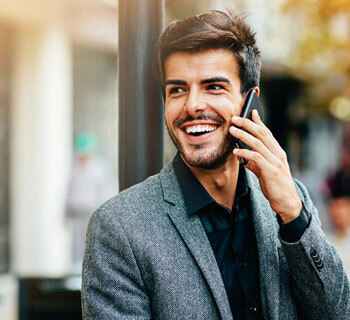 Creating a successful and enriched, integrated and seamless mobile experience is the goal of businesses, governments, educational institutions and not-for-profits — virtually any type of organization. In this paper, independent communications and security analyst Gary Audin discusses how in order to remain competitive, enterprises using Unified Communications (UC) to enhance productivity and efficiency across multiple business facets must consider the seamless integration of mobility — in particular, BYOD — into the UC environment sooner rather than later. Fill out your information now to get a free copy of this whitepaper.